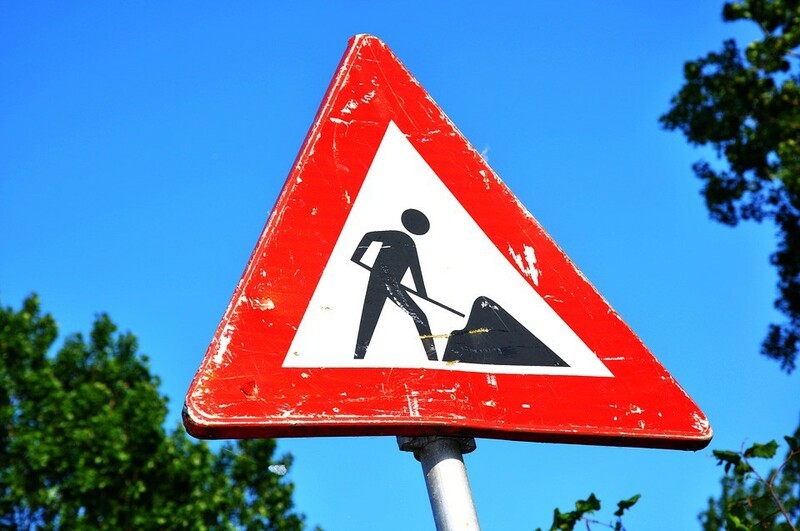 Roadwork on the area resumes March 23. Roadwork on Neck Road between Columbus Road and Route 130 resumes March 23 and will continue through next week. The Burlington Township Police Department is asking that motorists make every effort to avoid this area while construction is underway. The Office of the Township Engineer can be contacted at 609–239–5836 with any questions.